Everyone is still waiting for June numbers to come in for Nevada cannabis sales revenue. But, even before those numbers arrive, Nevada is separating itself from the rest of the country in terms of marijuana sales. The month of May brought in $47 million in cannabis sales and June is projected to bring the total of taxable sales to more than $500 million, which would net possibly more than $70 million to the state. Of that money, $25 million is going towards improving public schools. However, not everything is perfect with Las Vegas dispensaries dominating the adult-use industry. 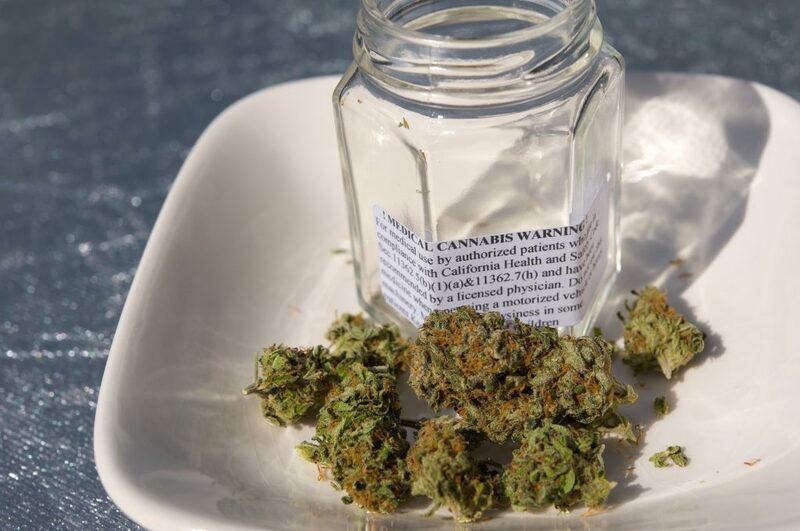 The greatest call of alarm is coming from medical marijuana patients here in Nevada that are saying they are not able to access potent enough cannabis due to the state’s restrictions on THC levels for recreational marijuana. 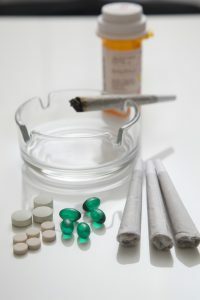 Dispensaries are opting to focus on producing the less potent strains to sell adult-use cannabis and as a result patients are not finding the strength in their medication they are looking for. Many medical marijuana patients suffer debilitating pain and many other severe symptoms that are only quelled by the most potent of strains. State Senator Tick Segerblom is a major champion of legalized cannabis here in Nevada. There are also still very strong opponents to cannabis legalization arguing that cannabis is being found at schools more often and that the money coming into the school systems does not amount to enough to be worth it. Jim Hartman was one of the leaders attempting to prevent the recreational marijuana ballot question from passing in 2016 and is still railing against the legalization of cannabis. Others though see the legalization of cannabis here in Nevada as nothing but a clear success and believe the industry will continue to grow. Tourists are a huge source of cannabis sales revenue by coming and visiting Las Vegas dispensaries, often purchasing more than they need. 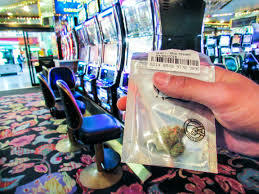 Marijuana collection boxes have been placed around Las Vegas airports to allow visitors the opportunity to throw away any excess marijuana they may have before boarding a plane. The one missing piece for both Nevada residents and its visitors is a public social consumption space for marijuana. With marijuana lounges brings opportunities for even more sales and state taxation, which would provide even more money for schools and other ways to improve life in Nevada.